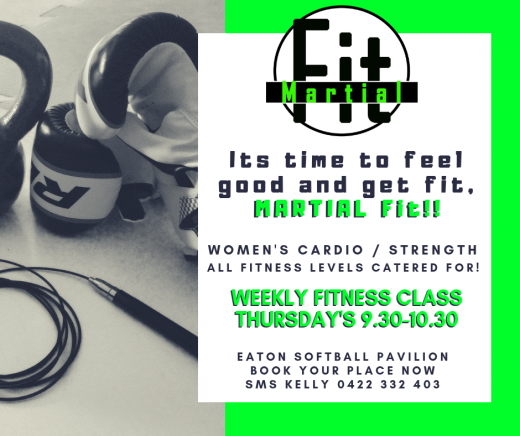 We are very excited to announce the start of an ongoing Martialfit class, perfect to get a head start on the holiday season that is for many a stagnant time. 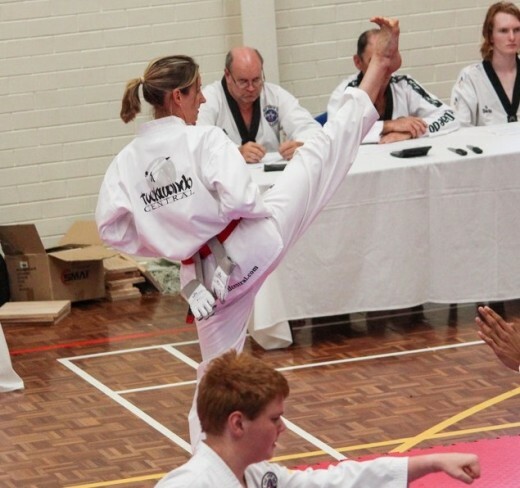 Qualified Personal Trainer & World Recognised 1st Dan Blackbelt – Kelly Rowe may just have the solution to escaping the normal group style classes. Fine tuning her skills with a lot of self discipline, the founder of Martialfit really wanted to give a different variation on enjoying martial arts with less focus on tradition, A Martial arts based exercise system for those who aren’t really chasing belts levels but rather want the fitness, flexibility and tone. Limited room means limited number so there will be a cut off so SMS Kelly on 0422 332 403 to get a spot. 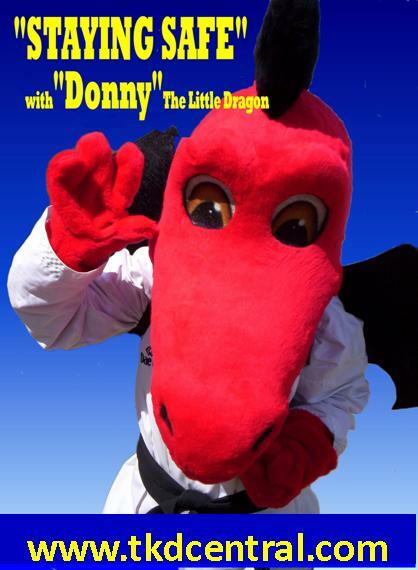 Do you or have you got a child that trains at Taekwondo Central? You can get your first lesson FREE!! !